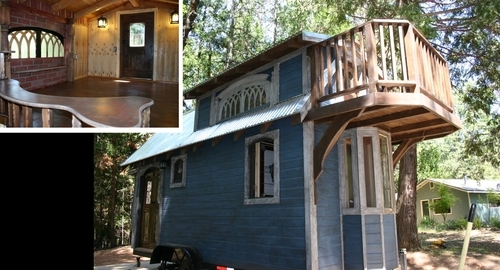 A home on wheels with a difference, have a look at the post for more information and pictures. 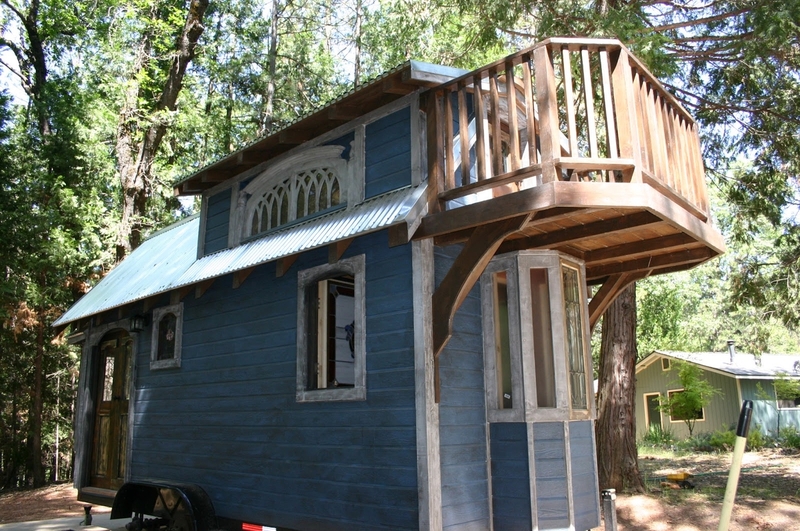 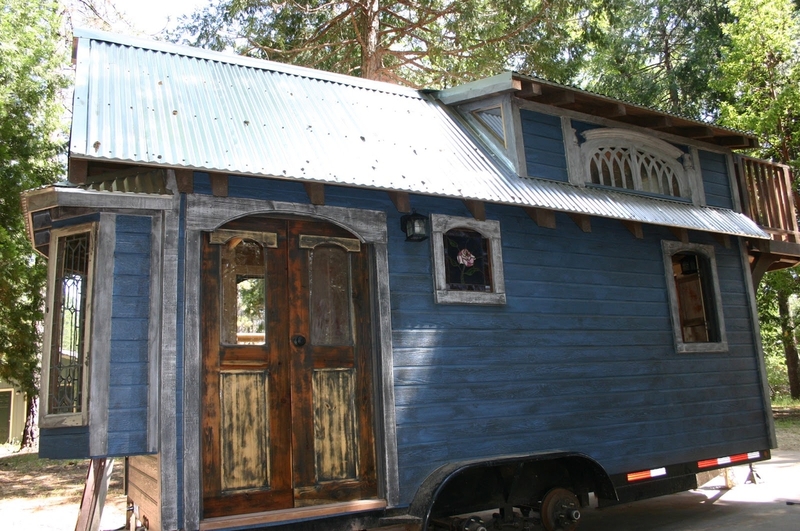 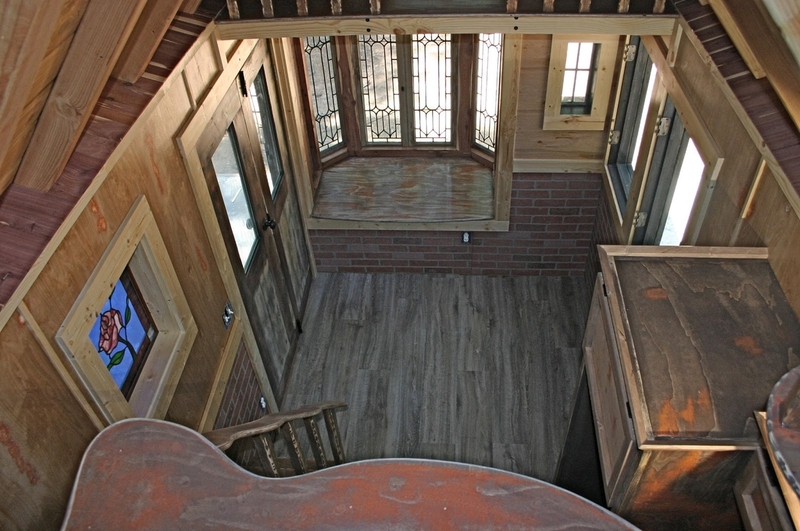 In the world of tiny homes on wheels, it's very difficult to strive for uniqueness, when there are constraints on height, with and depth, to allow it to be towed. 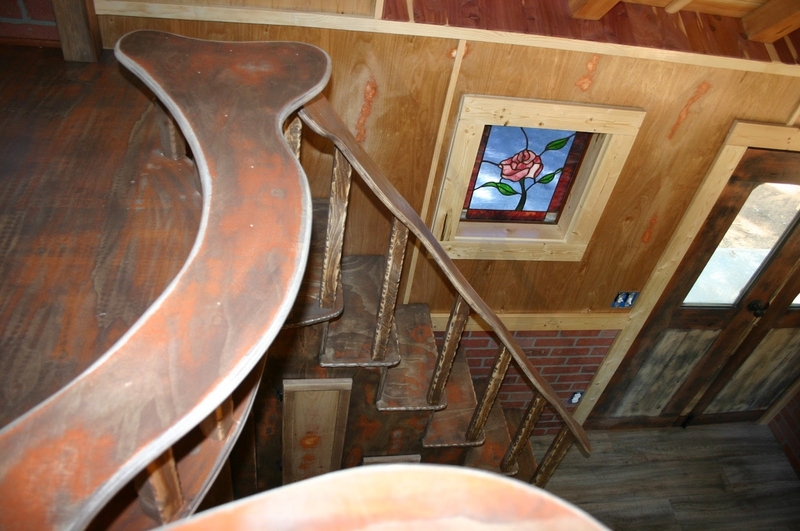 The result is that most of the buildings end up having very similar designs. 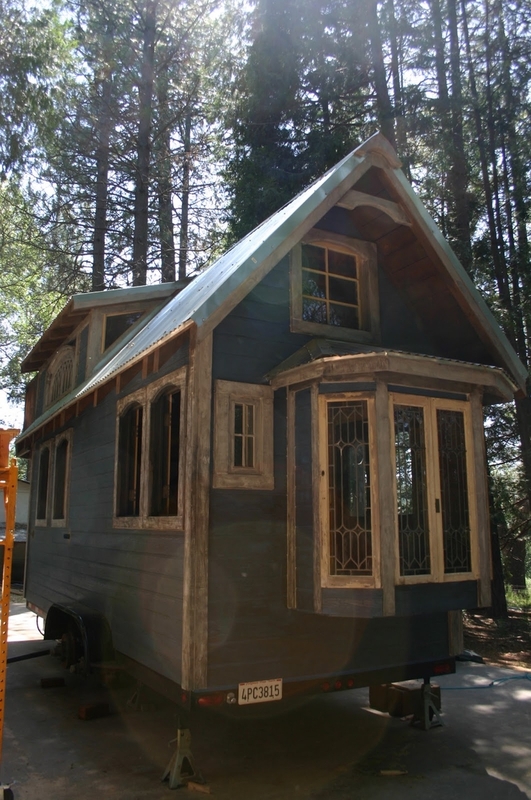 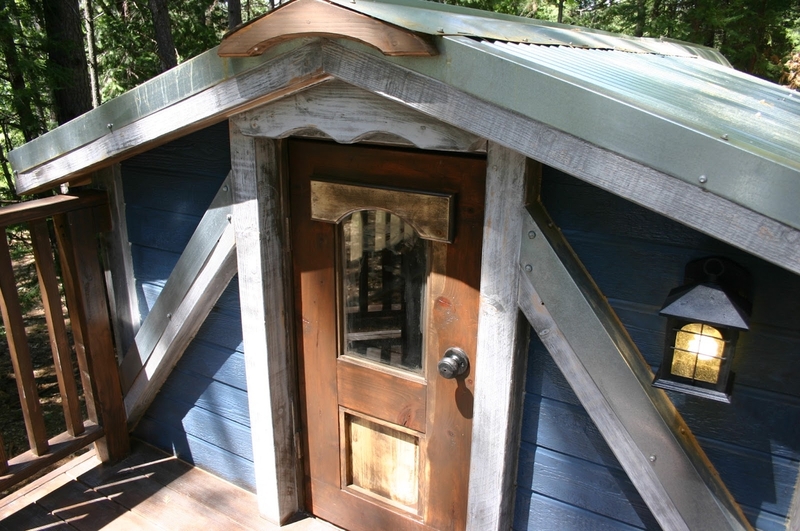 Molecule Tiny Homes have done more than most to differentiate this little home they call "The 1904". 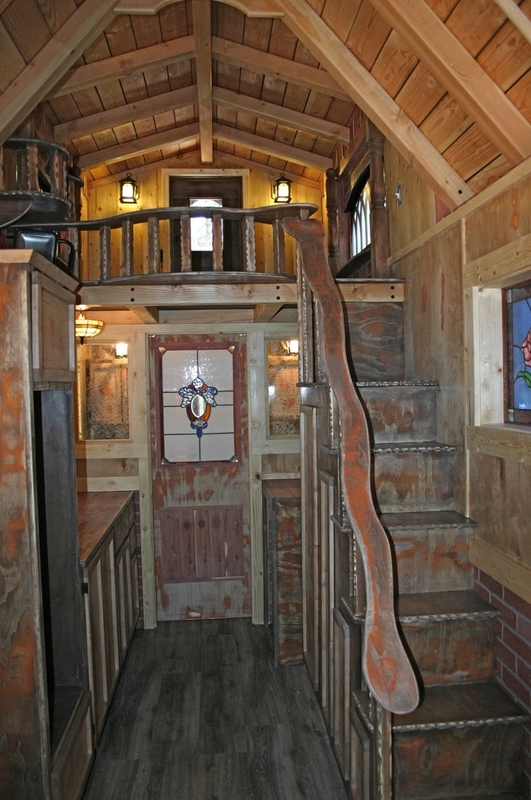 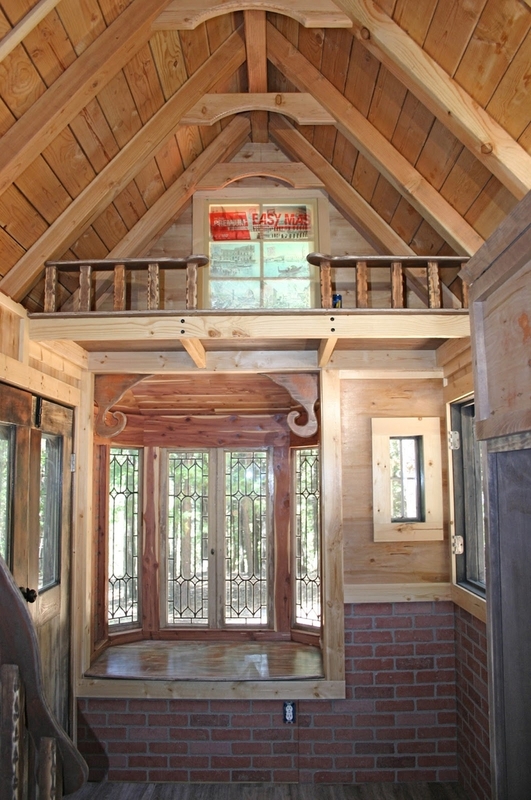 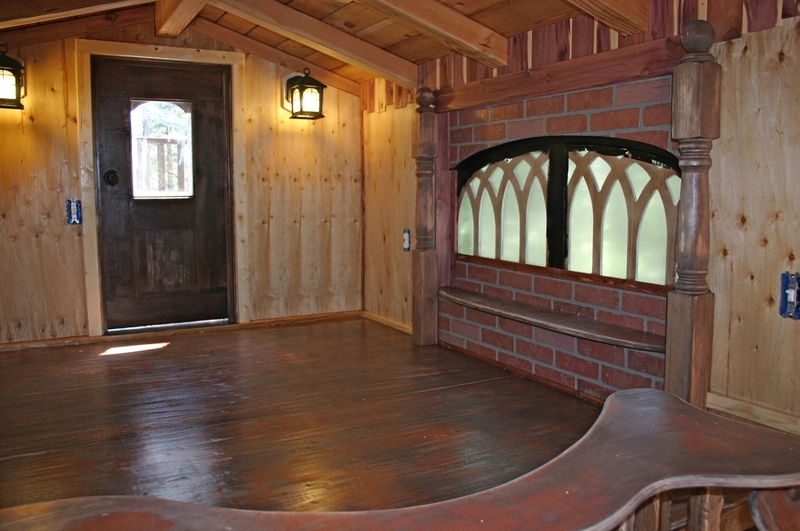 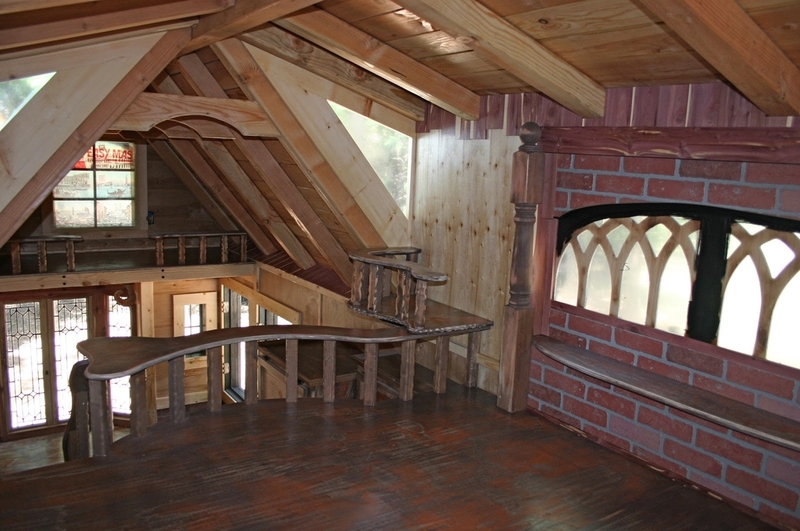 It comes with a balcony, two bay window and a bathtub that looks like it has just been transported from of a western movie. 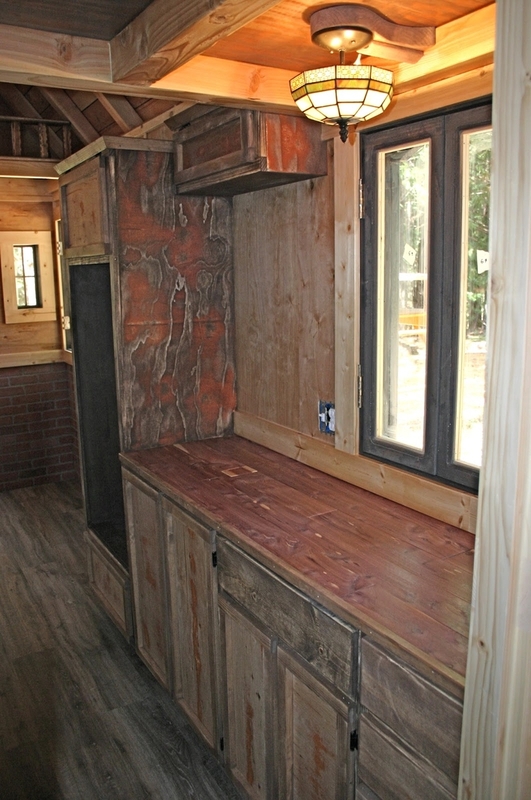 Although the inside is basic, when it comes to appliances, it has tons of character that more than makes up for it. 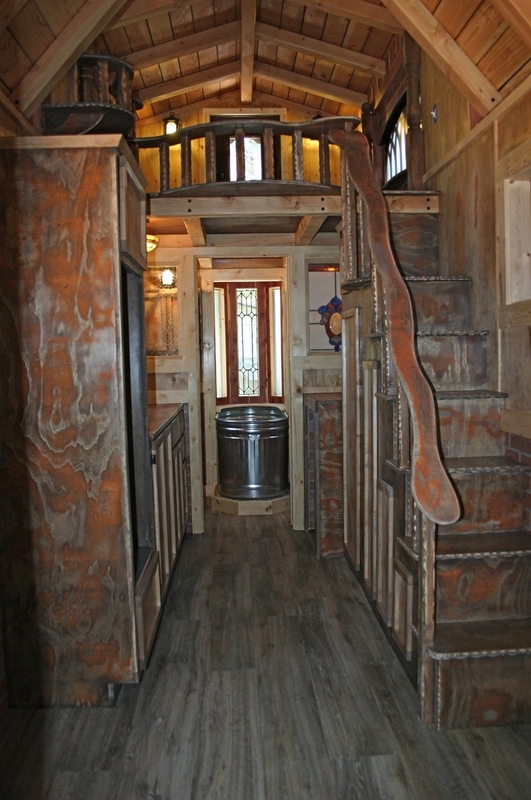 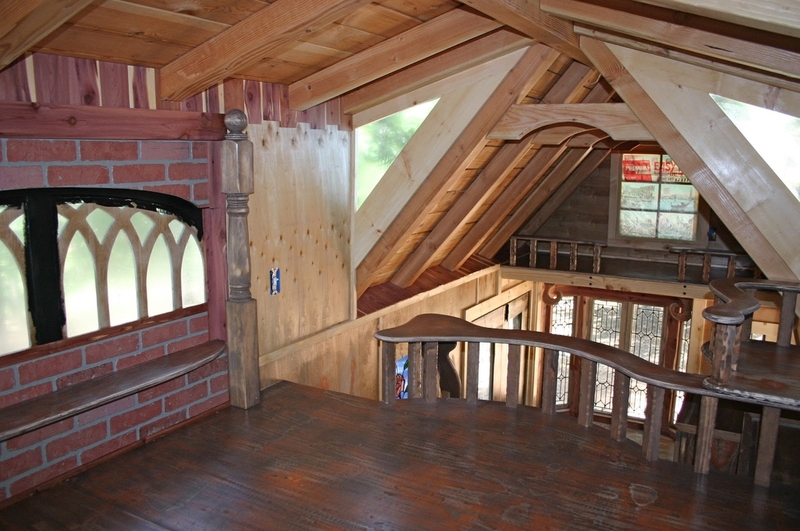 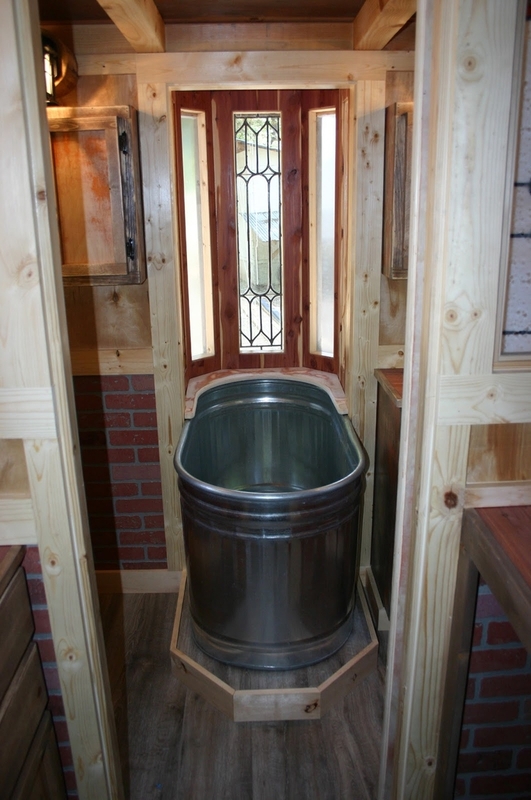 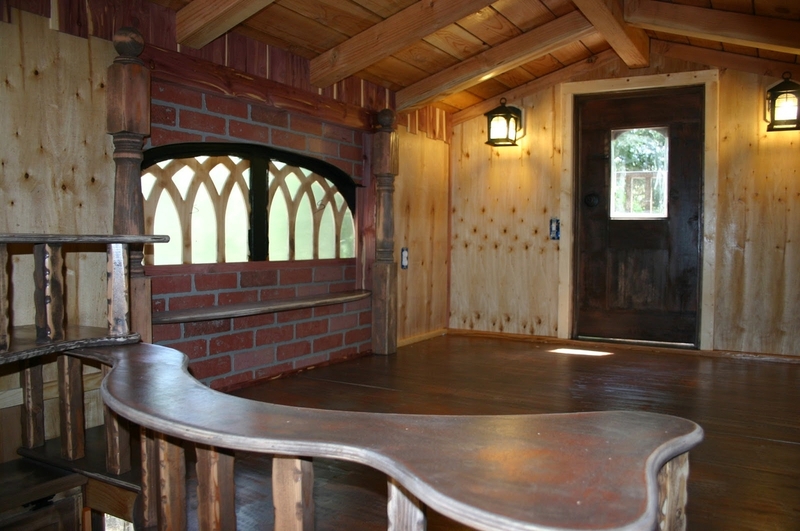 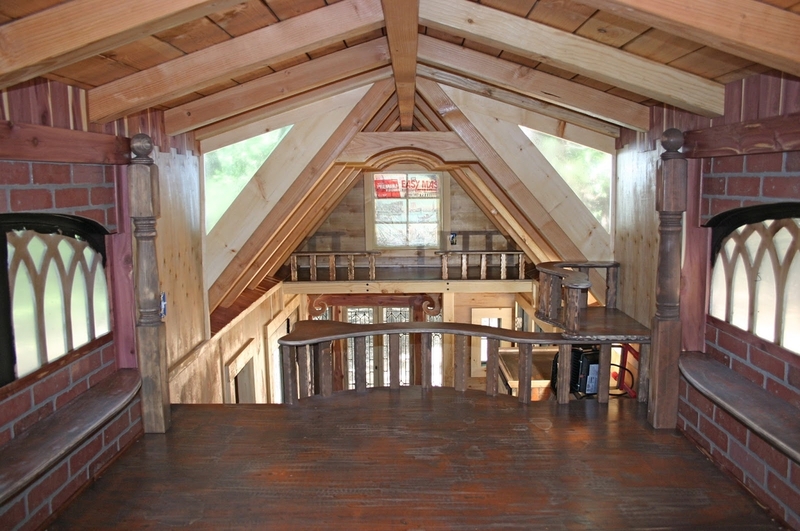 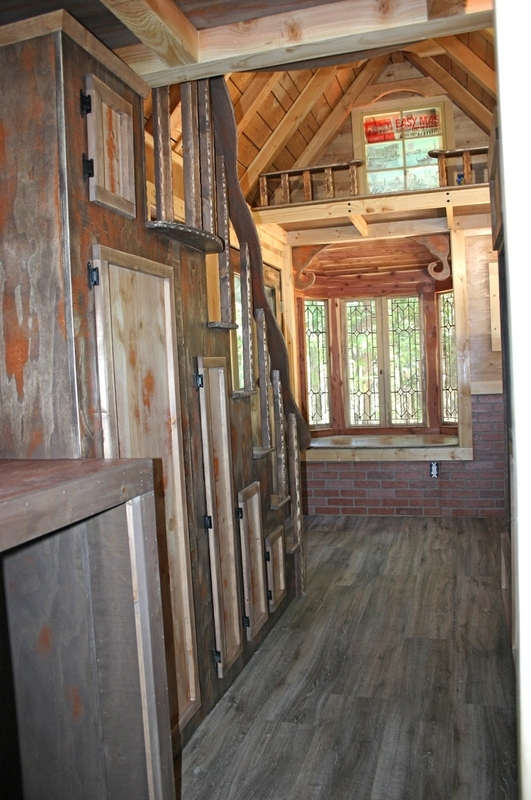 Have a look below for more pictures of this one of a kind home.